We've never thought about putting these two together but we are 1000% happy it has actually happened! When we woke up this morning we didn't think we'd get to hear a Rixton and Jessie J song...so today has been a resounding win for everybody. The 'Flashlight' star has teamed up with the boyband as well as Jhené Aiko in a song commissioned by Kellogg's Pop Stars for an upcoming summer campaign. Are you a fan of the track? 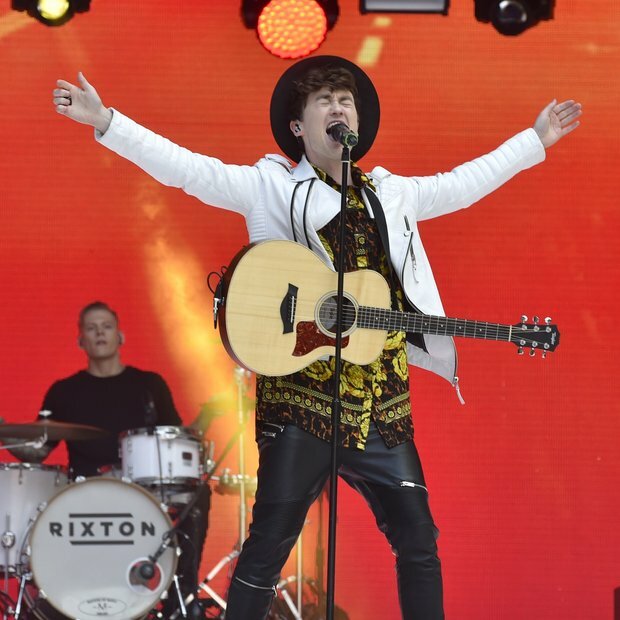 Rixton's 'We All Want The Same Thing' is due to enter the chart this weekend after narrowly missing out on the top ten before lockdown last Sunday.